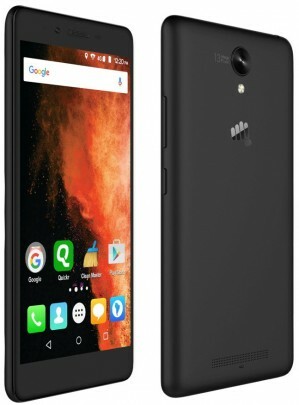 Below APN settings should be manually configured in your Micromax Canvas 6 Pro to access internet or MMS with T-Mobile Czech Republic in Czech Republic. We have 4 manual configuration APN settings for T-Mobile Czech Republic above. Try one by one until you get your internet working in your Micromax Canvas 6 Pro. This includes 1 picture messaging APN configuration for T-Mobile Czech Republic as well.